This summer season, protect your skin from sun and dust. How? Take a look at these simple tips to follow for healthy and glowing skin! We love summer for many things- mangoes, vacations, beach time, you name it. But we hate it for what it does to our skin! Tan, darkness, acne are all a part and parcel of peak summer season. That is why we at Zuri have brought you 11 simple tips to follow for healthy skin even during peak summer season! 1. Use the right sunscreen the right way: We all know the importance of sunscreen, especially during the summers. Are you using the right sunscreen, though? Due to the heat, even a normal skin tone tends to get oily, so opt for a mattifying sunscreen. Apply it in dots all over your face and rub it in. Remember to reapply every two-three hours as the effect of sunscreen reduces over time! 2. Switch to a gel based face wash: Summer can put you in a fix when it comes to choosing the right face wash. The best option is a clarifying gel based face wash which will rid your skin of its impurities, without stealing away the moisture it needs. It is advisable to pick a face wash without too strong an astringent base as it strips away your skin’s moisture and makes it peel. 3. 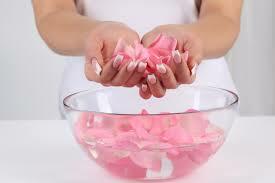 Make chilled gulab jal your go-to toner: Simply keep a bottle of gulab jal (rose water) in the fridge. At the end of the day, after you wash your face, rub it with a cotton ball soaked in this chilled gulab jal. It soothes your skin and closes your pores. The cold treatment will also help reduce the anger of acne if you have it. I love it because it’s so absolutely refreshing! 4. Use a SPF fortified moisturizer: You may live in a humid city which makes using moisturizer a tough thing to do during summers. But that doesn’t mean you skip it! 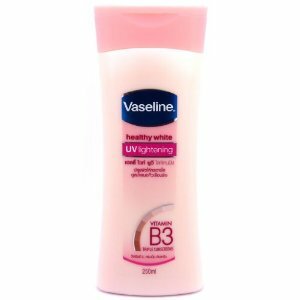 Find a thinner, lighter moisturizer and apply it straight after you take a bath on already wet skin (using lesser moisturizer that way). Remember, it’s not only your face getting tanned so pick a moisturizer with SPF. 5. Exfoliate your skin right: Dead skin doesn’t stop plaguing you just because it is summer. Like the season, your way of dealing with it must change too. Use a facial exfoliating brush paired with a moisturizer to exfoliate your skin and bring the healthy skin cells to the surface. You could also choose to use a sea salt body scrub followed by some moisturizing love. 6. Use powder based makeup: Powder based make up is just way easier to manage when the heat has you sweating buckets. 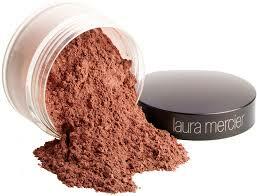 Unlike liquid makeup, which can clog up your pores more, powder based makeup also proves easier to remove. So when it comes to choosing tint or blush, you know which to pick! 7. 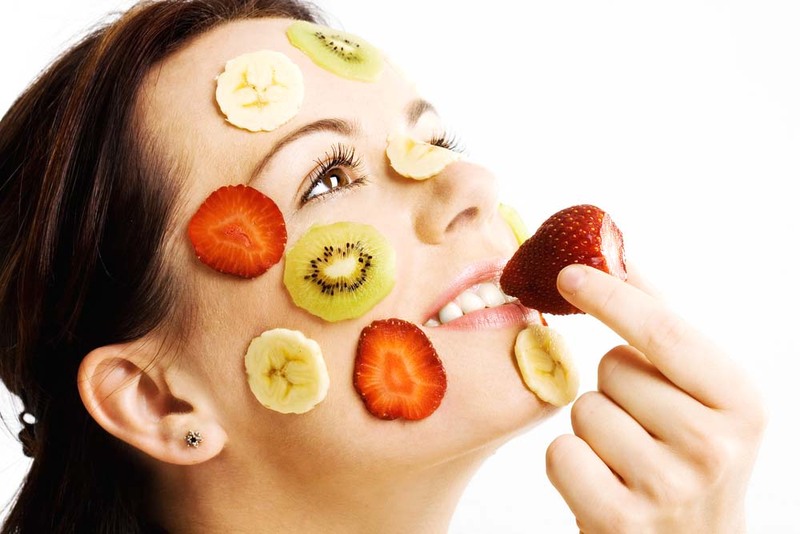 Apply a fresh fruit pack: A lot of times, everything your skin needs to be gorgeous during the summer is in your fridge. The seasonal fruits like watermelon and musk melon are rich in antioxidants. When you skin needs a quick pick me up, just mush up about half a bowl of fruit and apply it to freshly cleansed skin for a burst of antioxidants. 8. Switch to a fresh diet: Summer is the worst for those of us with acne or oily skin issue. Lay off the packet of chips, and the rich chicken gravy loaded with butter. Keep your diet light, full of fresh fruits, veggies and grilled meat. 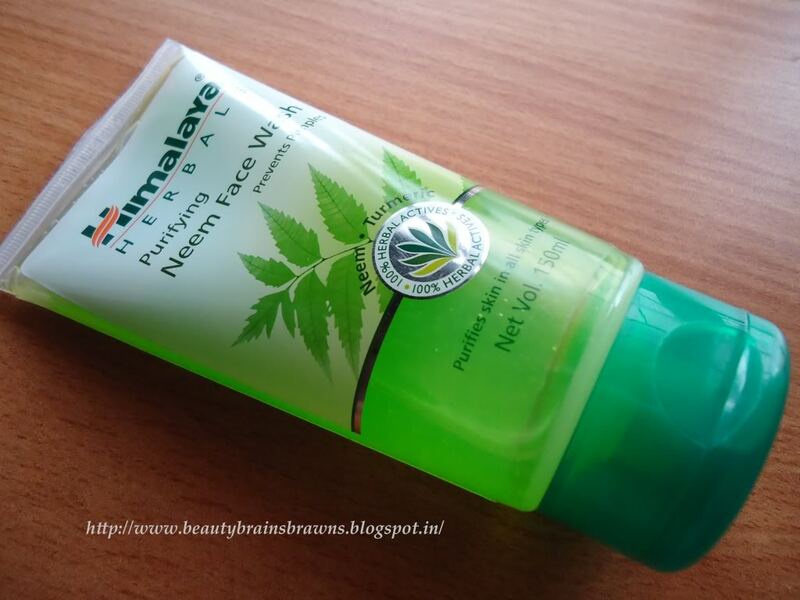 This ensures that your skin looks as healthy as you feel inside. 9. Drink lots of water: During summer your body is losing a lot more water than your realize. That is why it is important to replenish your water reserves. Drinking iced teas instead of milk teas can increase your water intake by that much more. The more water you drink, the more is the opportunity for the toxins to be flushed out of your system. 10. A neem pack keeps breakouts under control: Sweating under the harsh sun will irritate your facial skin and cause outbreaks. 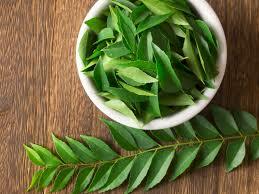 Combat the oiliness of your skin by applying a fresh neem pack every week. You can mix up a little haldi (turmeric powder) in it as well, for its additional anti bacterial properties. Let this stay for 30 minutes before you wash it off. 11. Treat tan with yogurt and lemon: It’s a great month to be out swimming, but what about the tan? While sunscreen may protect your skin, you need a little push to heal your skin. 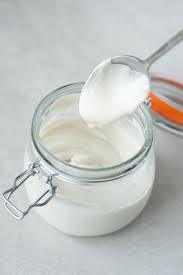 Apply some yogurt mixed with lemon directly onto your skin for moisturized skin that looks lighter and fairer. Summer time needs extra special care. Doing simple things like changing your diet and using the right products can help you achieve gorgeous, glowing skin even in the summers.